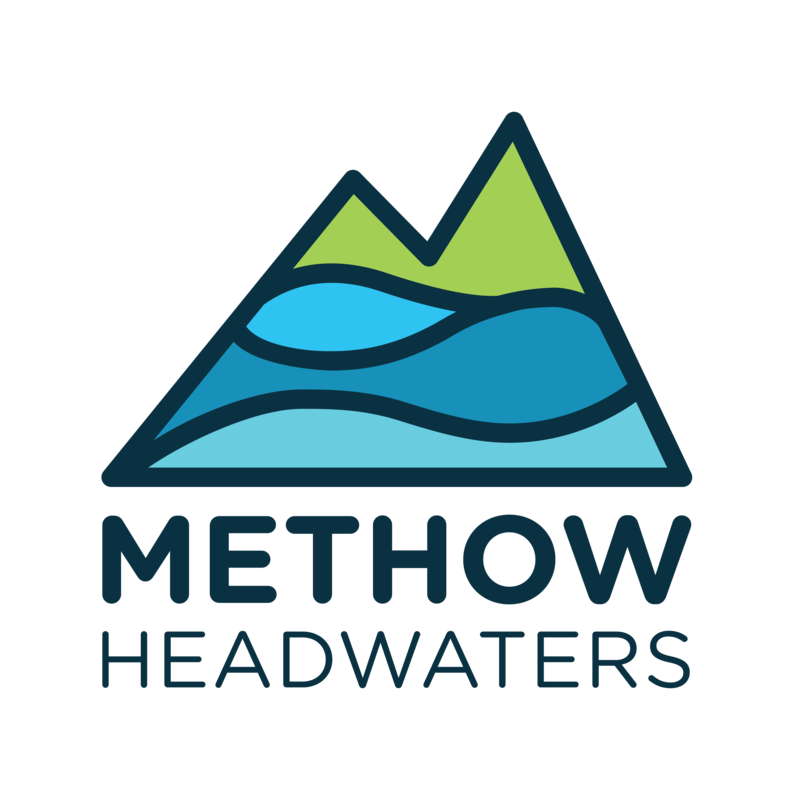 Thanks to you, the Methow Headwaters Campaign has made great strides in the last few months, but our work is not done. We now have a very limited window to lock in agency commitment to a mineral withdrawal before the clock runs out on the Obama administration. Please join us this Thursday evening at the Twisp Valley Grange to hear a campaign update, enjoy fun activities, and learn how you can help us protect the headwaters from large-scale mining. The U.S. Forest Service will also attend to update us on its withdrawal efforts. We are grateful for your efforts last month to send personal letters to the U.S. Forest Service urging them to take action. Thanks to your powerful voices, more than 100 letters were sent to agency leadership. Kids are welcome – we’ll have fun drawing activities for them to engage in to send to our Secretary of Interior, Sally Jewell. Now is the time more than ever to get engaged in local community issues. Join us and stand up for the future of Methow Headwaters. Your support is key to our success!